2018-11 Welcome to Laura Audart that will join us from the beginning of december ! 2018-09 Welcome to Alice Deprez that will start from 9 October ! 2018-09 Welcome to Jean- Baptiste Bernard that will start from 8 October ! 2018-01 Happy new year 2018! 2017-10Welcome to Annachiara Tozzi that will join our team for a traineeship of 6 months. benvenuta !!! 2017-01We are now in our new offices working @ Recyk with the MicroMarché and MicroFactory. 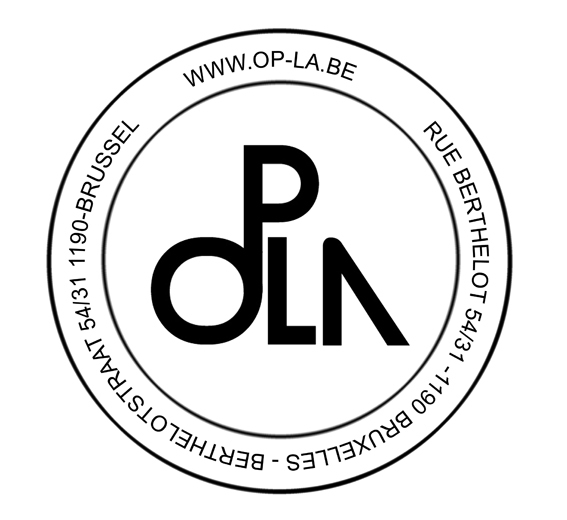 New adress is Quai Fernand Demets 55- 1070- Bruxelles ( low entrance in front of the canal ).